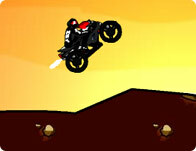 Your ATV needs to be in perfect condition at the end of this race game, are you to the task? 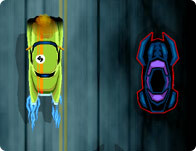 Maneuver your hotrod through the onslaught of Demon drivers to move to the next level. 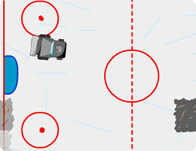 Grab shield, repair and time icons to help your chances. 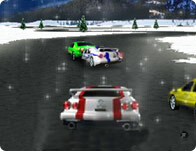 3D Car Racing game. 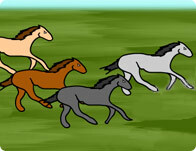 Race against 3 opponents. 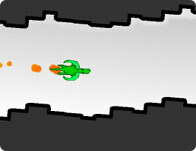 Complete 3 laps to get a chance to enter your name in best time scores table. To unlock new tracks you must be the first on finish line. 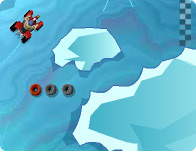 Try to finish a good distance ahead of other racers to gain more points. Drive along the highway killing other motorist and cops. 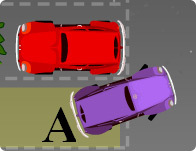 Can you park perfectly while the examiner watches you? 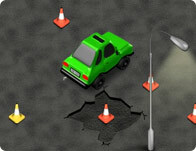 You have 30 seconds to knock down as many cones as you can. 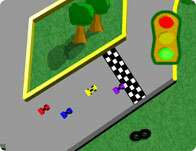 Drift through them, roll over them, and crash into those cones! 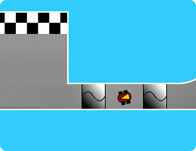 Drive a little car while avoiding hitting the walls. 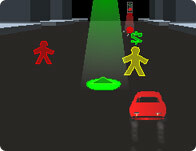 Driving, Don't get stuck in traffic! That's what monster trucks are for! But if you don't have a monster truck sitting in the driveway, you can borrow any one of GirlGames' motorcycles, roadsters, or planes from our huge virtual garage! 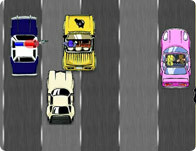 Roll over destroyed cars in a demolition derby, launch yourself off a ramp through rings of fires, or just whip around turns and curves in these cool driving games! You'll always find the cool games at Girl Games, we have all the best games from game developers like i-dressup, girlsgogames and cartoon doll emporium so you will never get bored! This month we have some amazing games like Fix Mini , Little Pony Bike Racing and Clean My Pink New Beetle. New games are added every Thursday, so check back for all the latest free games online!